Right now, across the country, there are at least 46 anti-abortion bills that have been introduced or are pending. We need your support now more than ever, the clock is being turned back 50 years. Women are being referred to as “hosts” by lawmakers and requiring the father’s permission before a woman can have an abortion. Does this concern you? How can you help? When a national anti-abortion group tried to bully every clinic in the state of Alabama by mailing plastic handcuffs – along with a message to go out of business, or their staff and owners would end up in jail – Alabama Reproductive Rights Advocates got motivated instead of intimidated. Our co-director Pamela J. Willis is an artist who took those handcuffs and made art. 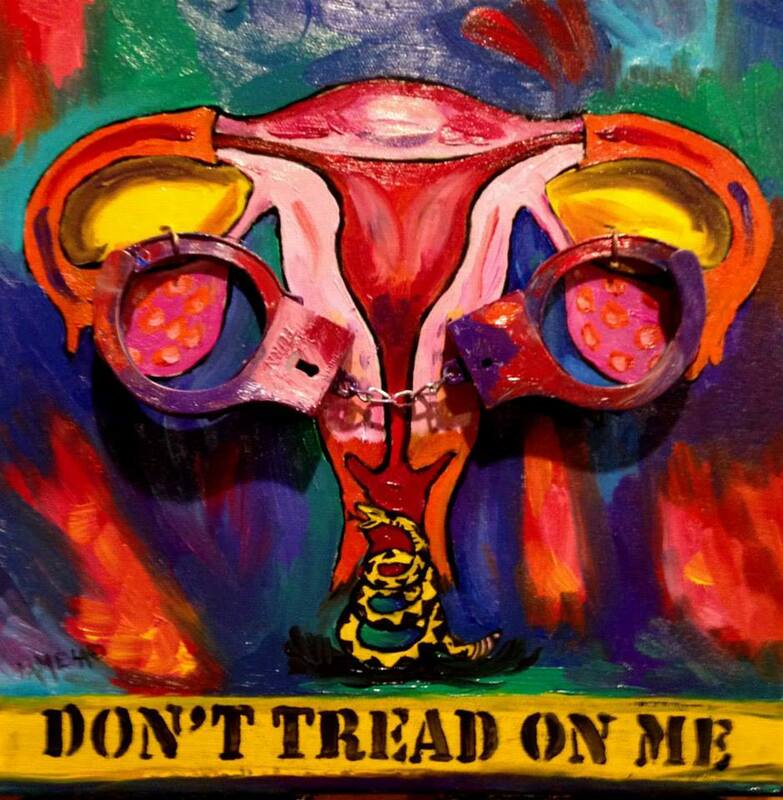 Pamela auctioned her painting as a fundraiser for ARRA – Alabama Reproductive Rights Advocates. 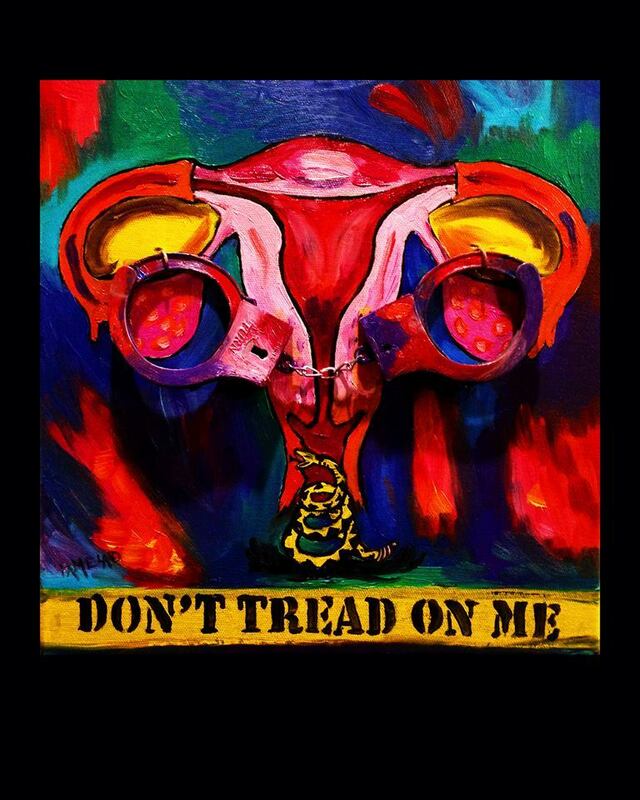 Because so many of you asked for posters of Pamela’s “Don’t Tread On Me” painting, ARRA has them now for a donation of $25, or more. All proceeds after printing and mailing go to the Linda D Foundation, which supports pro-choice reproductive health care in Alabama. The Linda D Foundation assists patients in the state with contraceptive costs, helps fund medical training for nursing students committed to the spectrum of reproductive medical health care, and works directly with reproductive health clinics to offset costs of abortions for patients. Giving every Alabama woman a voice for choice. Donate Via PayPal to the Linda D Foundation, a 501 (c) (3) organization. 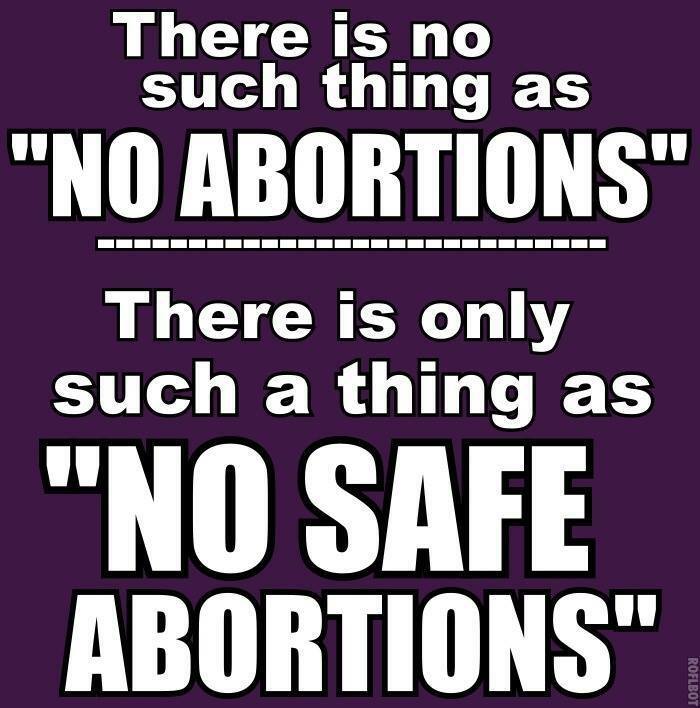 We know we don't have to remind you to vote for pro-choice candidates! 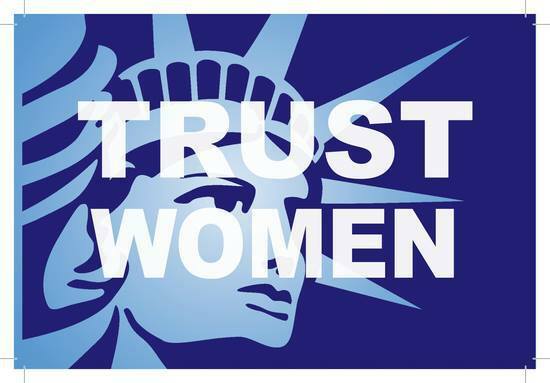 Instead, we thank you for voting to protect women! The costs of defending Alabama's unconstitutional anti-abortion legislation are staggering. 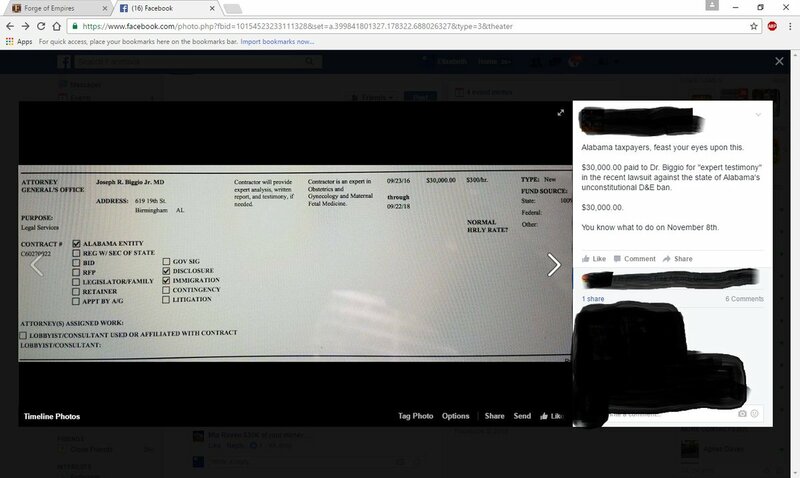 Here's $30,000 spent on one State's witness.